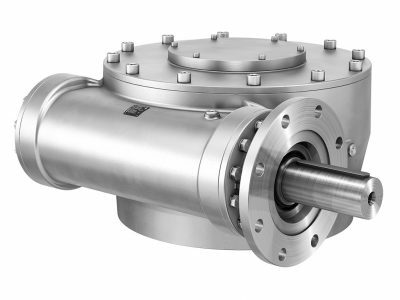 Multi-turn gearboxes can be formed by combining multi-turn actuators SA … with AUMA spur and bevel gearboxes to increase the torque or to reposition the output shaft. The gearboxes can of course also be used on manually operated valves. 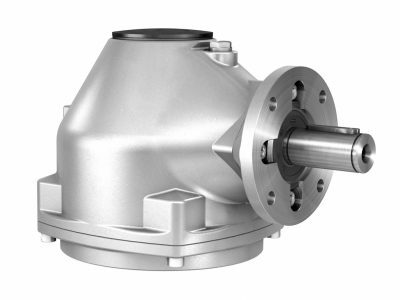 GK bevel gearboxes will be used if the operating direction is to be displaced by 90°. 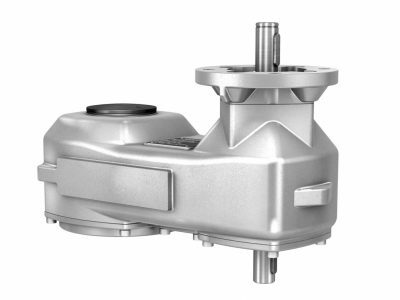 Thus, the output torque can be increased many times. If the drive shaft is to be positioned at a certain angle to the output drive shaft, combinations of the multi-turn actuators SA with AUMA spur gearboxes GST are used. The output torque can be increased many times. High pressures call for multi-turn actuators providing high torques. By combining a multi-turn actuator with a GHT multi-turn gearbox, the torque range can be expanded to 120,000 Nm. Multi-turn gearboxes GP in combination with SA multi-turn actuators act as multi-turn actuators with higher output torques. They are typically used with stem gates and wedge gate valves. 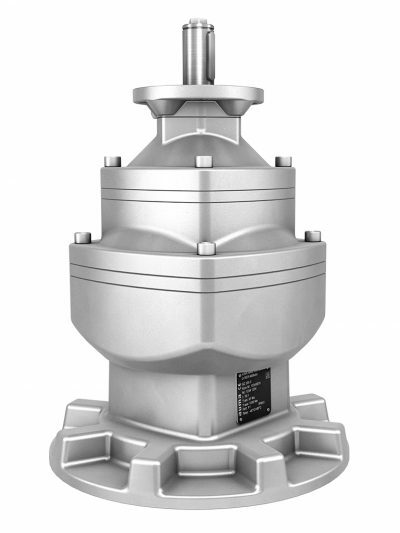 Due to their compact design, these gearboxes can also be used in confined spaces.